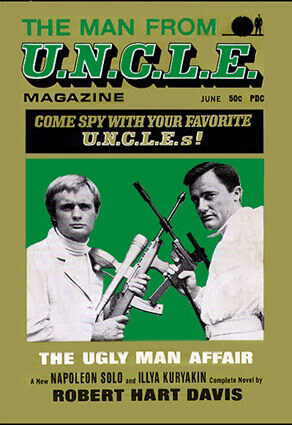 26 · Monster of Coffee Bayou · Jim Buford · ar; given as Monster Coffee Bayou on the story itself. 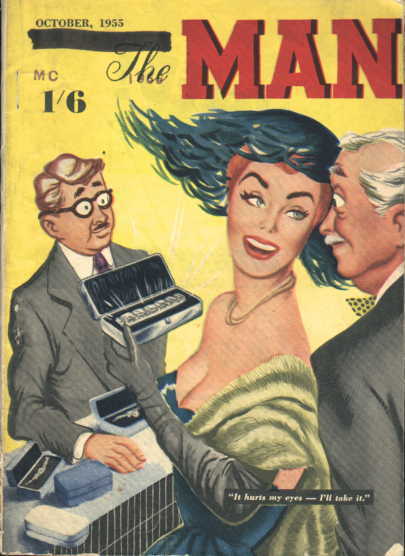 Title changed from Man About Town. 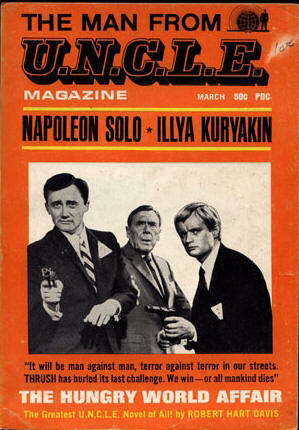 No fiction. 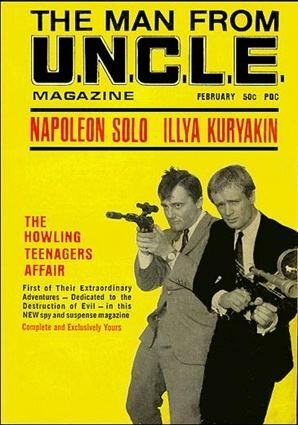 Details supplied by Steve Holland. 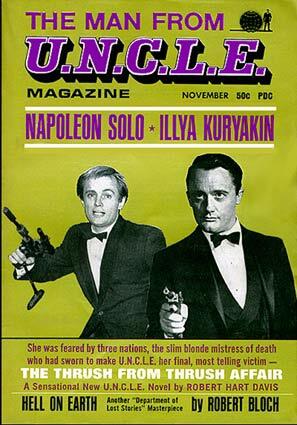 76 · Morals a la Mode · Simon Raven · ex; from The English Gentleman, Anthony Blond, Nov 1961. 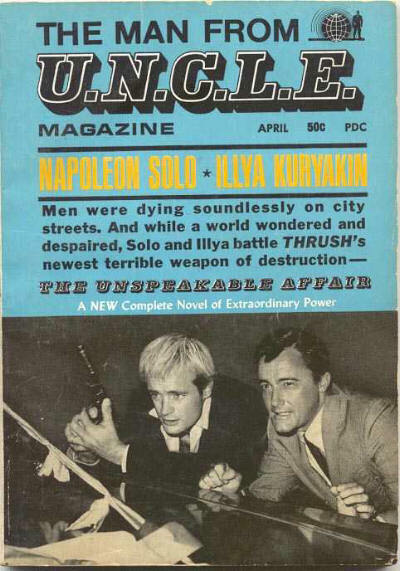 Title changed from About Town. 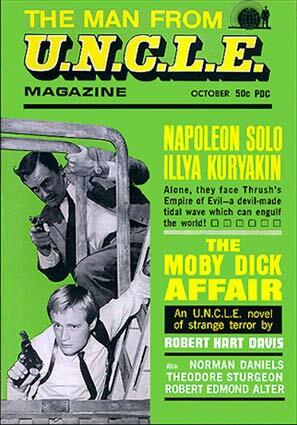 A character magazine featuring novels based on the popular television series. 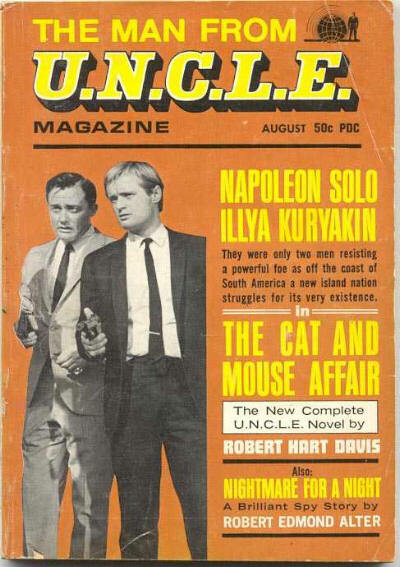 H. N. Alden - Associate Editor: The Man from U.N.C.L.E. 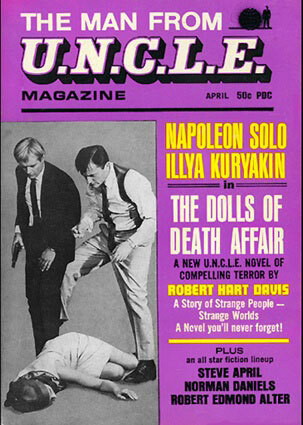 Magazine, Feb 1966  Nov 1966. 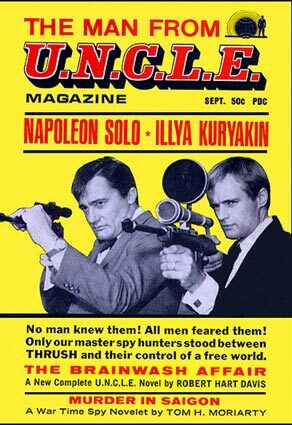 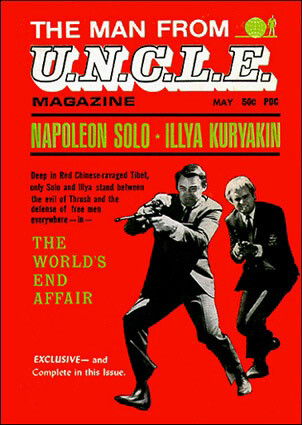 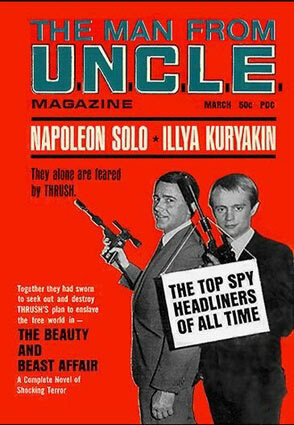 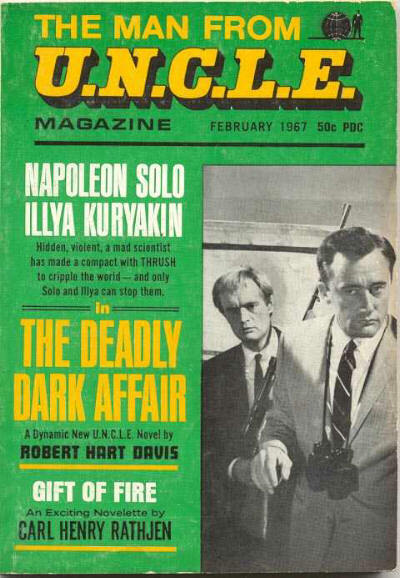 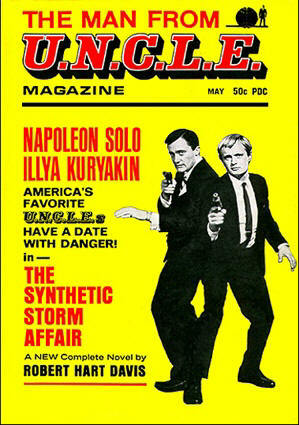 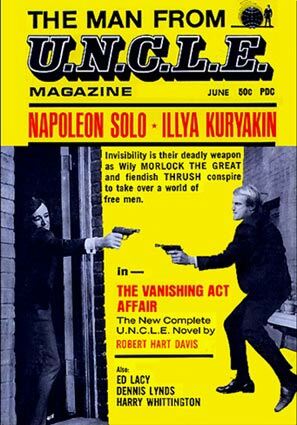 Holmes Taylor - Associate Editor: The Man from U.N.C.L.E. 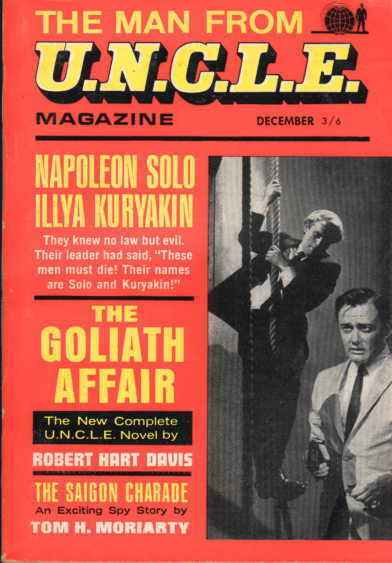 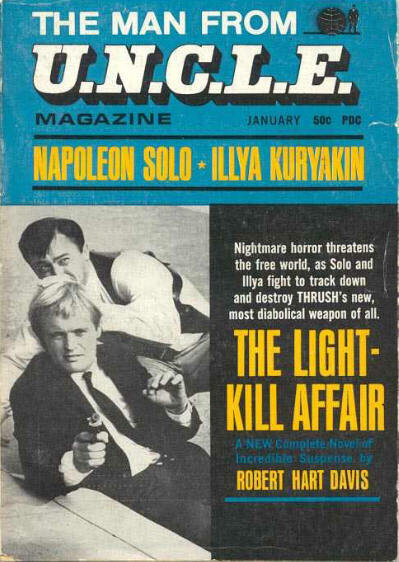 Magazine, Dec 1966  Jan 1968. 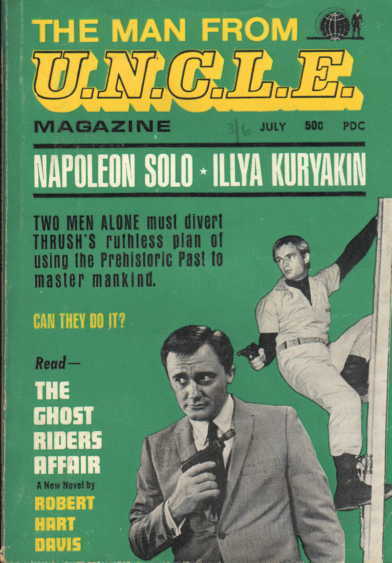 112 · A Person with a Square White Beard · Donald Honig · ss; possibly A Person with a White Square Beard.